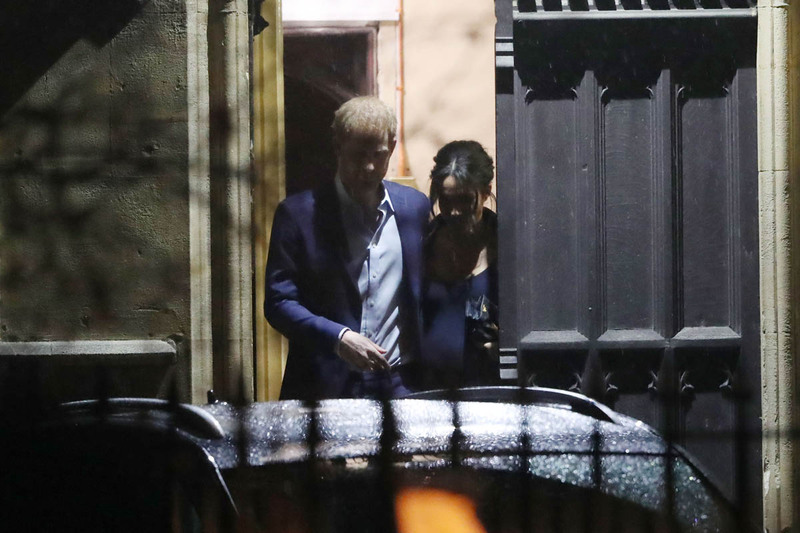 Harry used his address to the congregation to highlight the work the charity does for young girls and getting them into education. 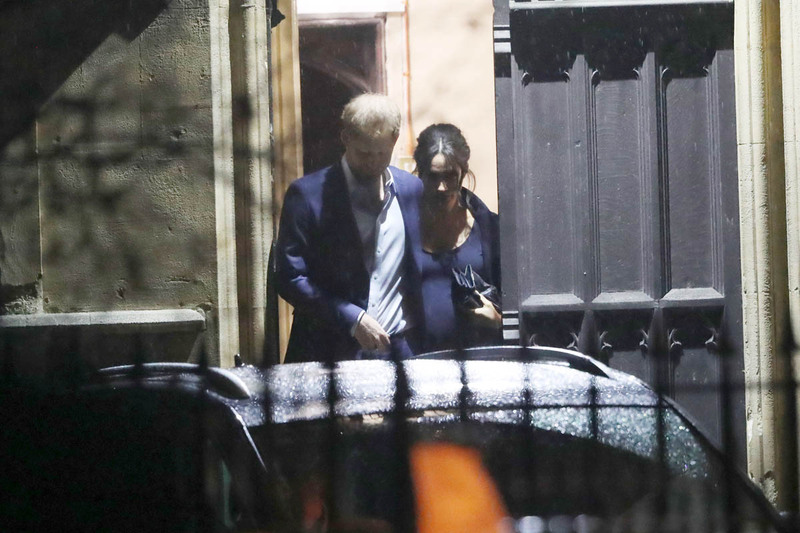 “As my wife said many years ago when working on menstrual health and health education, this is not about periods but potential,” he said, referencing Meghan’s visit to India with World Vision in January 2017 to highlight the importance of breaking the stigma surrounding menstruation. Dude. This shouldn’t be a big deal but it still is a big deal. It’s hard enough to get women to talk about their periods, but for a prince of England to get up in a church and actually say the word “period” and “menstrual health” while addressing the congregation…to me it is a big deal. I love him for this. 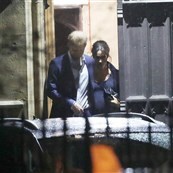 And I’m crediting Royal Meghan for making it happen. As for Royal Meghan, she read a poem during the service – Marianne Williamson’s “Our Deepest Fear”. 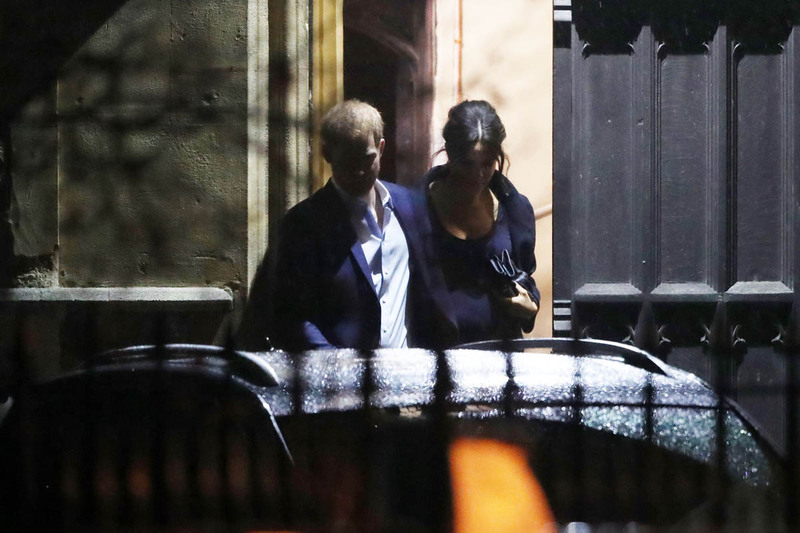 She explained before the reading that she and Harry think the poem “sums up the spirit of what the Henry van Straubenzee Fund does to empower young children”. I wonder too if this is a defiant empowerment of self, given all the sh-t she’s been taking from the UK media the last few weeks. 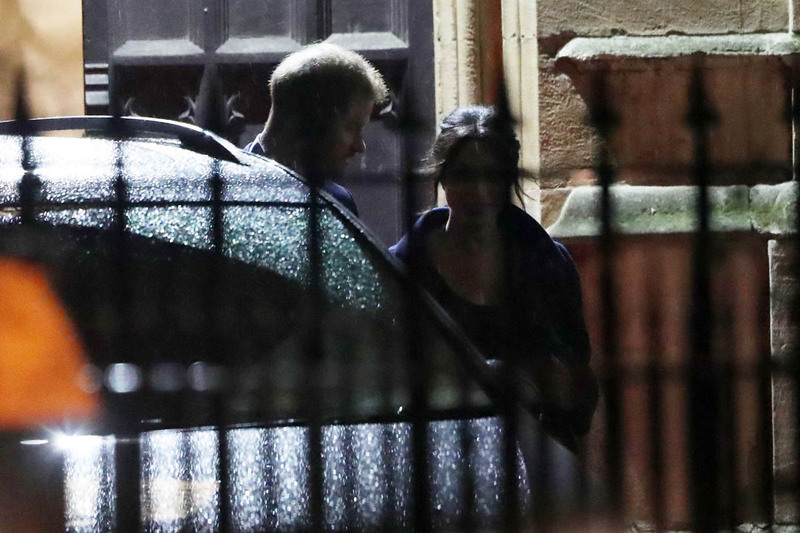 Meghan has keep a relatively low profile the last few weeks. 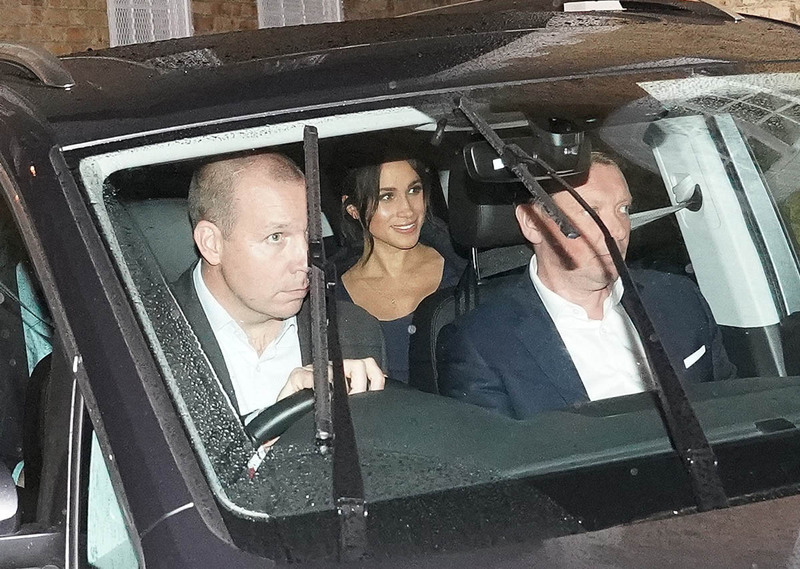 There were no official photos taken at the service but she and Harry were photographed arriving at the venue and, as you can see, she’s showing a lot more. It’s been two years since Harry launched his love shield in defense of his then-girlfriend. At the time, he was pissed at the media coverage surrounding their relationship – publications were calling her “straight outta Compton”, they were writing about her mother’s hair, all kinds of grossness. If he was that angry then, I can’t imagine what the anger level is now.